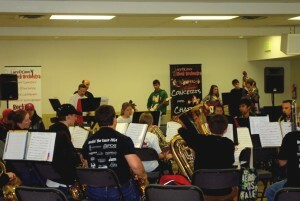 Prospective students and parents, as well as adult musicians, are welcome to come to any rehearsal. If you would like to come to a rehearsal, just contact Mr. Dundore first at JoeyD@JDCRockOrchestra.org to let him know which rehearsal you plan to attend. You can bring your instrument or just come and listen! Who are the Open Rehearsals for? Music students in 6th-12th grade, as well as adult musicians, from Carroll County, Howard County, Baltimore County and the entire Baltimore/DC area. The orchestra is made up of string, woodwind, brass, percussion and vocal music students, as well as adult volunteer musicians. Parents are also welcome. We rehearse on Wednesdays, usually from 6:15-8:00 PM at Piney Ridge Elementary School, but sometimes we are at Freedom Optimist Hall or another school in the area. See our calendar for all rehearsal dates and locations. What will I do at an Open Rehearsal? You are welcome to just come and listen for as long as you would like (you don’t need to stay the whole time). Or you can bring your instrument. We can email you some music to look at ahead of time, or we can print out some music for you and have it available for you when you attend. We hope you come check us out! Joining & Membership– Find out everything you need to know about being a member: the benefits of being a member, the different types of members, steps to joining, and what the rehearsal schedule and commitment is like. Registration Process & Session Fees- Take care of the paperwork and online registration needed to join. Auditions– Learn who needs to audition, and get audition instructions. Member Testimonials– Hear what current members and parents have to say about their experiences in the JoeyDCares Rock Orchestra. Music Education– The JoeyDCares Rock Orchestra supports school music curriculums, using both method books and performance music to work on theory and music elements. Audition skills are emphasized, and there are opportunities for student musicians at many levels to learn and be appropriately challenged. 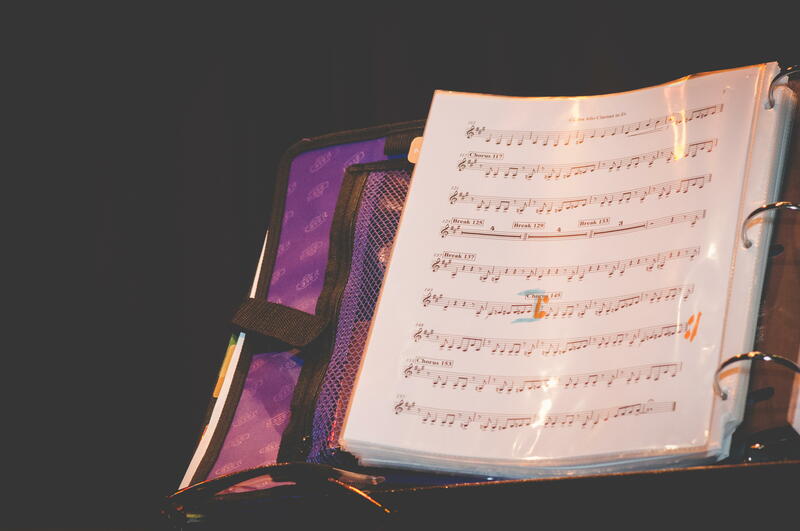 Advanced students tackle challenging music and have opportunities to compose and solo, while music can be simplified for younger students so they can work their way up to more challenging arrangements. In addition, students in the JDCRO program build confidence and leadership skills and learn the value of serving the community. FAQs about Student Membership– Read the answers to the most frequently asked student membership questions.